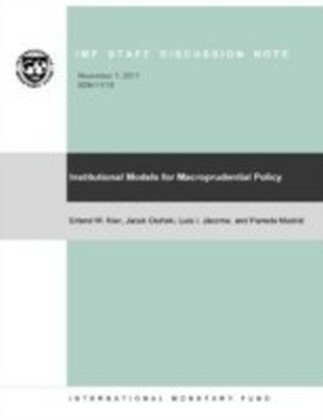 Over the past decades, many different kinds of models have been developed that have been of use to policy makers, but until now the different approaches have not been brought together with a view to enhancing the systematic unification and evaluation of these models. 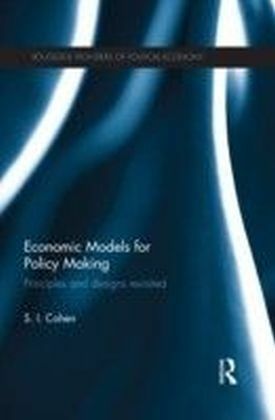 This new volume aims to fill this gap by bringing together four decades' worth of work by S. I. Cohen on economic modelling for policy making. 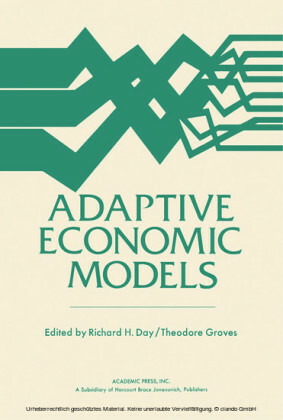 Work on older models has been rewritten and brought fully up to date, and these older models have therefore been brought back to the fore, both to assess how they influenced more recent models and to see how they could be used today.The focus of the book is on models for development policies in developing economies, but there are some chapters that relate to economic policies in transition and developed economies. 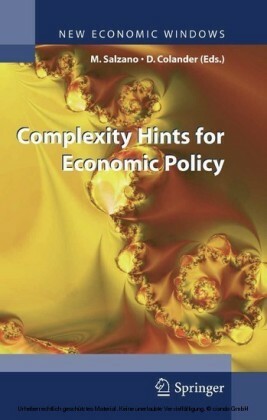 The policy areas covered are of typical interest in developing and transition economies. 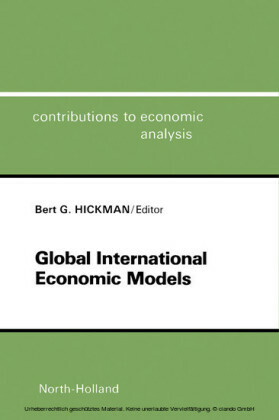 They include those relating to trade liberalization reforms, sustainable development, industrial development, agrarian reform, growth and distribution, human resource development and education, public goods and income transfers. 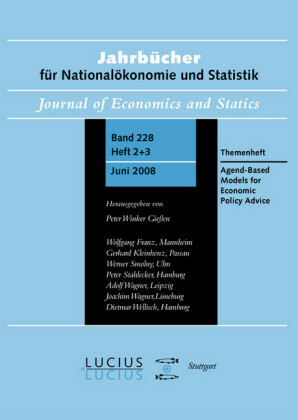 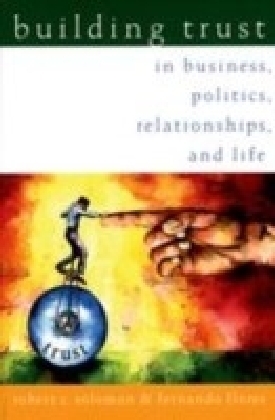 Each chapter contains a brief assessment of the empirical literature on the economic effects of the policy measures discussed in the chapter.The book presents a platform of economic modelling that can serve as a refresher for practising professionals, as well as a reference companion for graduates engaging in economic modelling and policy preparations.